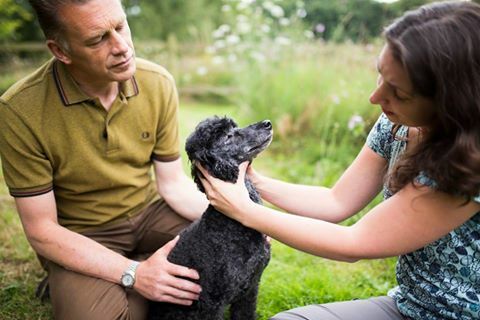 Vet Sarah Bignell MRCVS who has been a great friend to LDUK will be joining Chris and sharing her Lyme disease story. Please support this event if you are in the area! LDUK is very grateful to Chris Packham, My Pet Online, The Big Tick Project and all the vets and nurses taking part in this excellent awareness drive. LDUK members also took part in radio shows and interviews for newspapers across the country. Well done to everyone for raising so much awareness in one day!